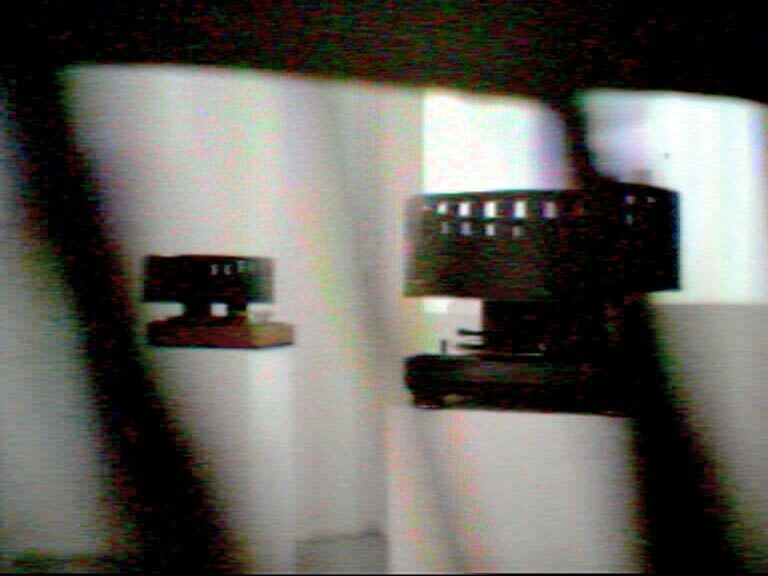 N3krozoft Ltd’s solo exhibition at MAAC in Brussels features 3 fully functional ZOETROPES, graphical prints, a rare exhaustive screening of the classic videoperformance “LOL (laughing out loud)” & other artifacts. Additionally, N3krozoft Ltd presents an exclusive DVD edition of its complete videographic works (1904-2007). The opening programme consisted in a lecture about the noble art of patching, alongside with the Grimm Brothers’ tale “The Girl Without Hands”, narrated by storyteller Deirdre Foster and accompanied visually by the Æther Group, an international remote performance ensemble whose members participated from locations in California, Colombia, Europe and Iran.